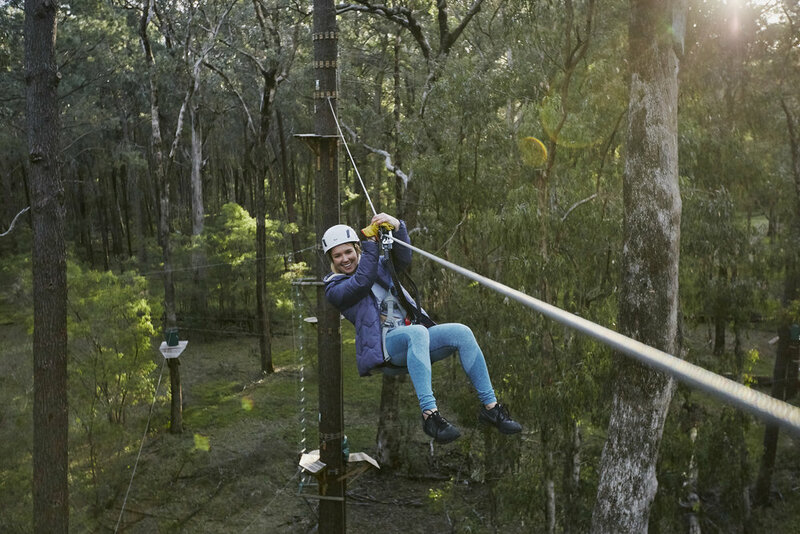 Forest Adventures South West offers fun filled courses and flying foxes among the majestic trees of the legendary Tuart Forest in the beautiful South West of Western Australia. 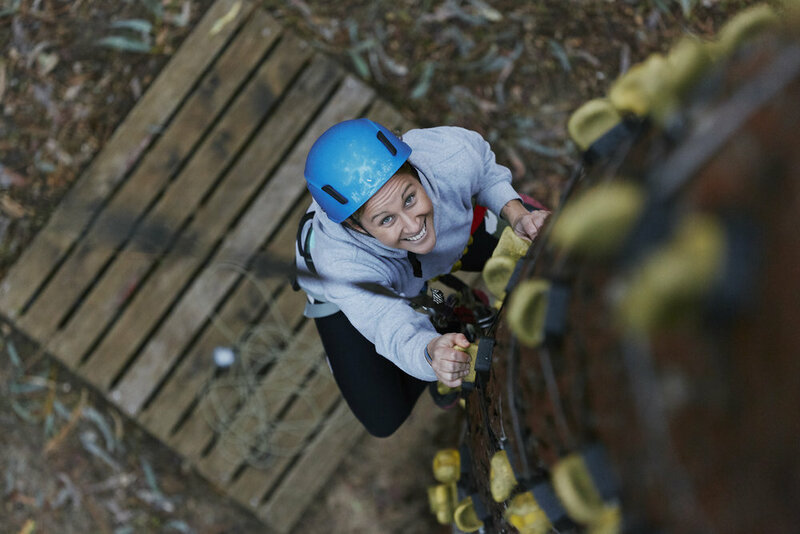 Located on more than 8 acres, Forest Adventures offers 77 activities set high among the trees catering for all skills, fitness and daring levels. 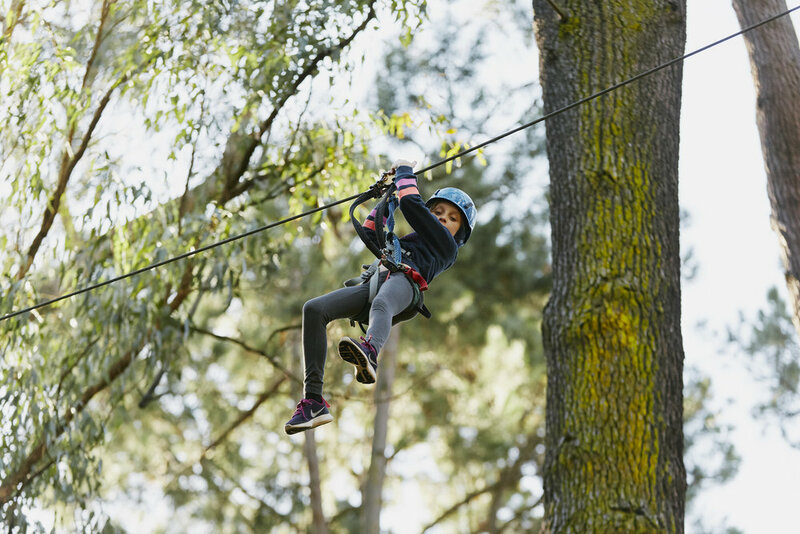 School, party or corporate event?